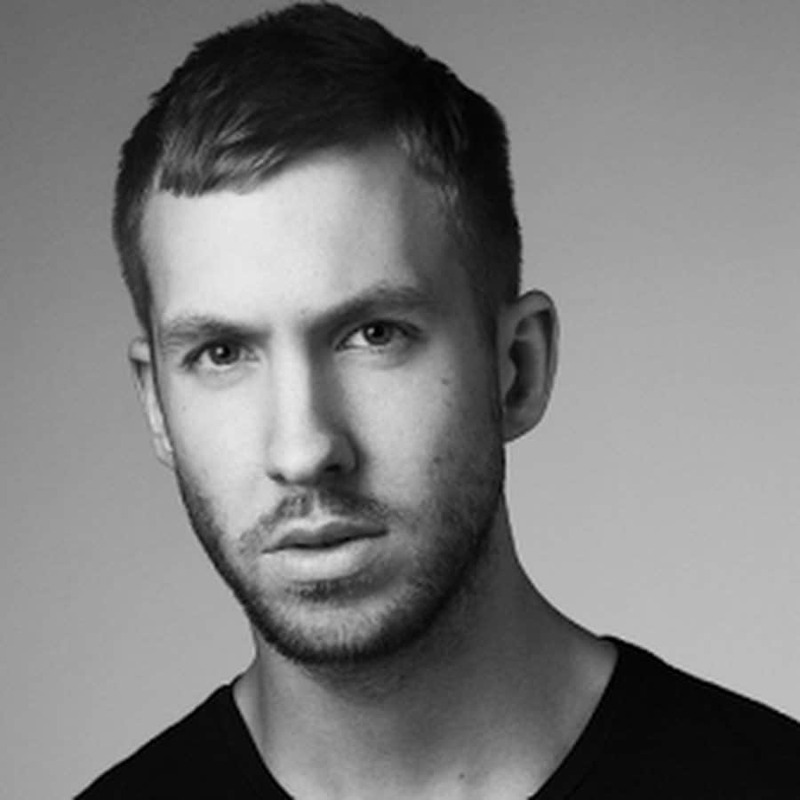 Celebrities are people too, and most of the time, people aren’t born with names that roll of the tongue as eloquently as Vin Diesel or shock as much as Meat Loaf. This list goes through twenty different celebrities and their real names – and why they decided to change them. Some have personal reasons, some just liked the way it sounded, and some have no real reason at all. Regardless of the reasoning, they are all incredibly interesting to learn about. Cattrall’s birth name was Clare Woodgate, and while this isn’t a particularly fascinating name – neither is Kim Cattrall. 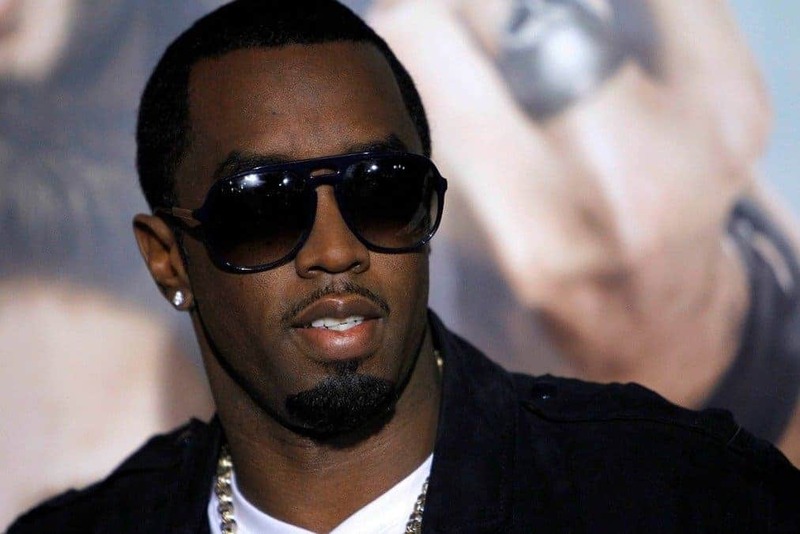 Diddy’s real name is actually Sean John Combs. He changed his name really for no reason other than that it sounded much cooler than Sean. 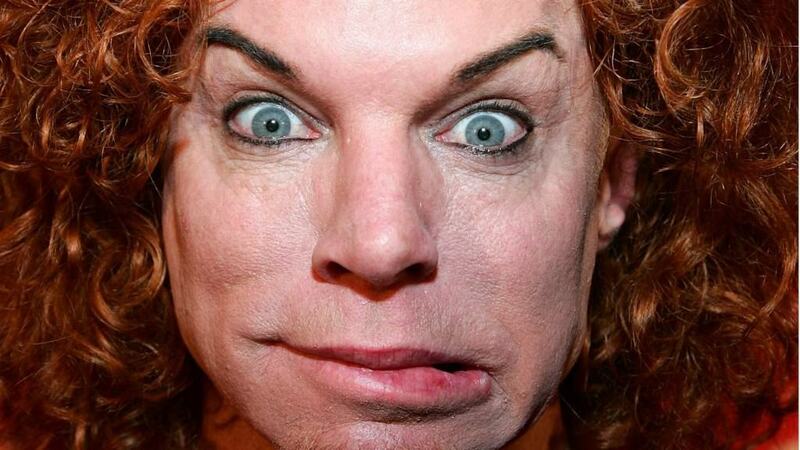 Scott Thompson has red hair so he decided to change his name to Carrot Top. This is a valid and logical reason. 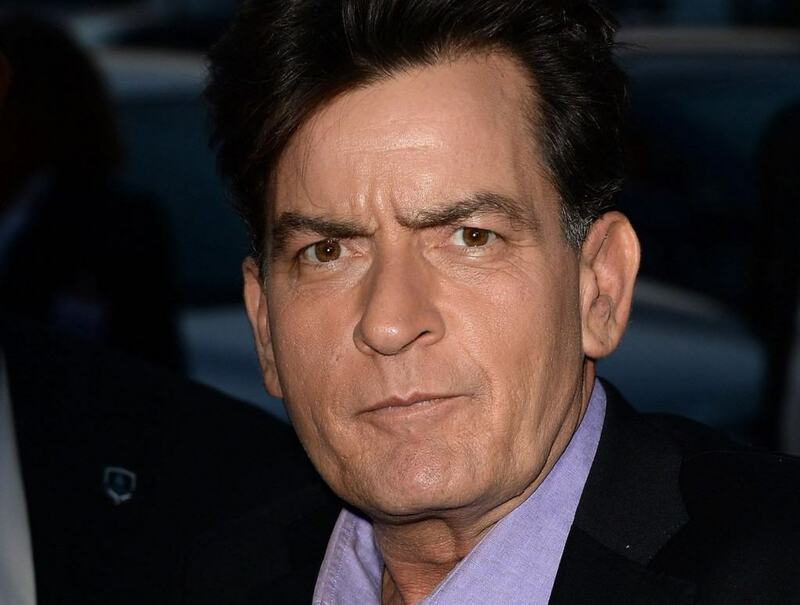 Most people don’t know that Sheen’s real name is actually Carlos Irwin Estevez. He changed his name because his uncle was named Carlos as well, and they would both respond to it. While the legalities of whether or not it is okay to put a dollar sign in your child’s name remain unknown, this is for certain – Ke$ha’s real name is actually Kesha Rose Sebert. 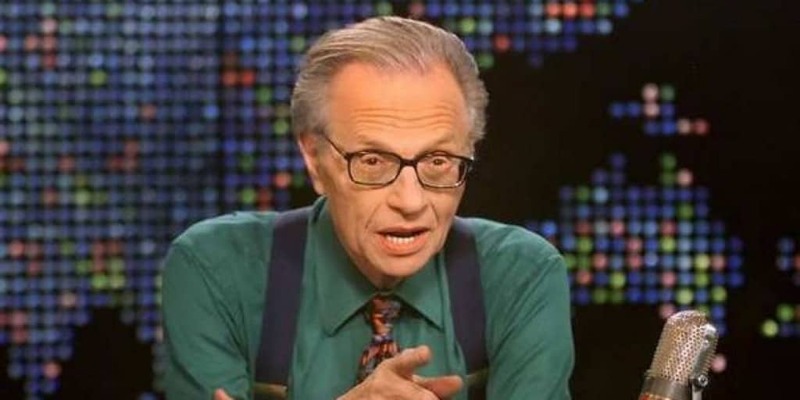 Born Lawrence Harvey Zelger, King changed his name simply because it’s just easier to remember. Perry’s real name is actually Katheryn Elizabeth Hudson, and she changed her name for a fairly logical reason actually. There’s already a pretty big star in Hollywood named Kate Hudson, so she decided to go by Perry instead, which is her mother’s maiden name. 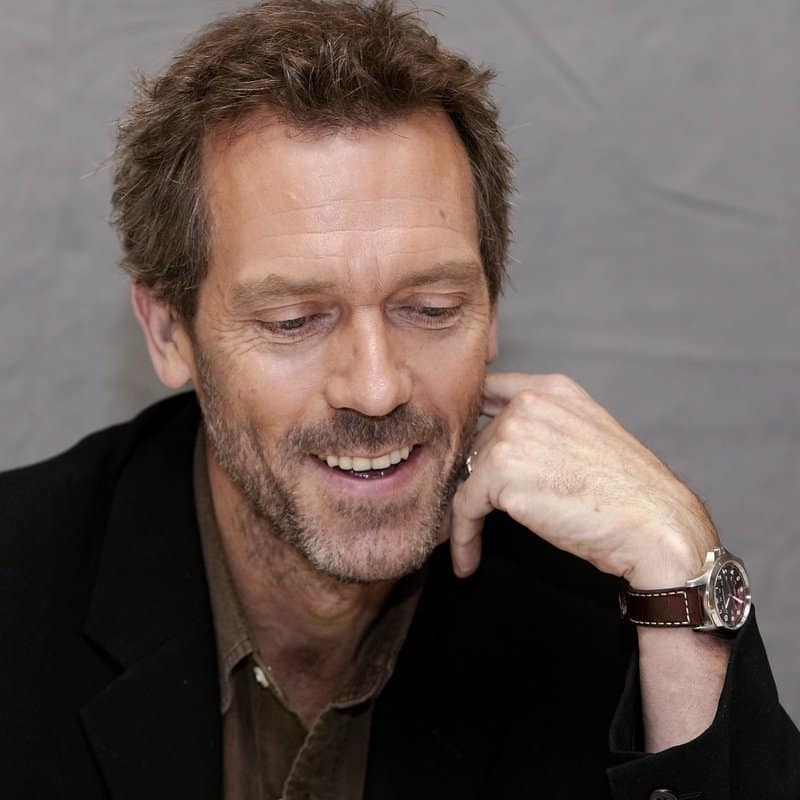 James Hugh Calum Laurie was just too much of a mouthful. Laurie decided to pick his favorite of the three names and stick with that one. 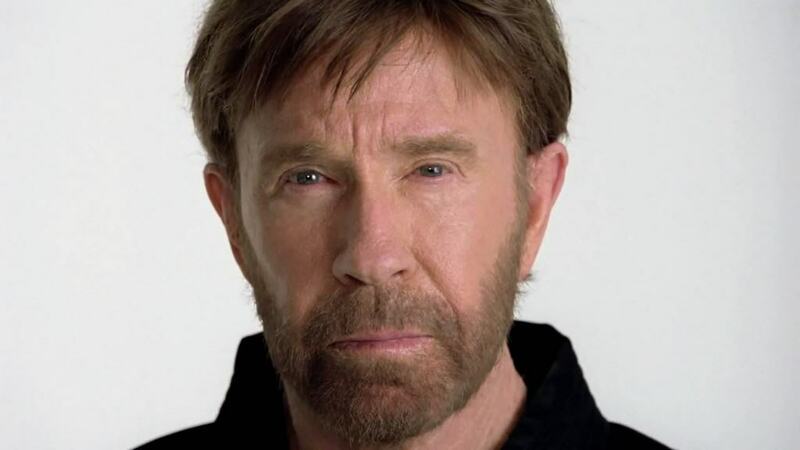 Norris’ real name is Carlos Ray Norris. He acquired the nickname Chuck while he was in the Air Force. Azalea’s real name is Amethyst Kelly, which is a pretty cool name already. 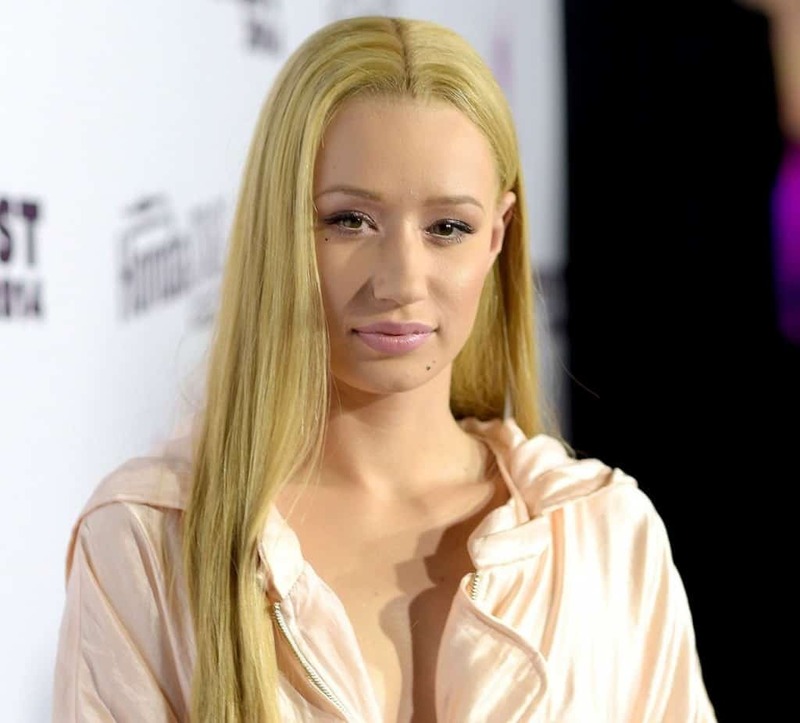 She named herself Iggy after her childhood dog, and Azalea after the street that she grew up on. Pretty much any name with two X’s in it is definitely not real. 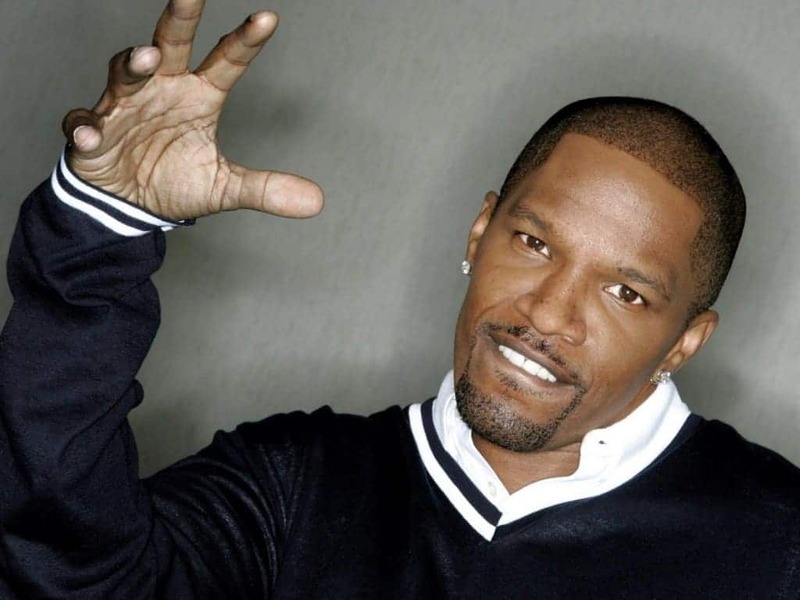 Foxx’s real name is Eric Bishop…much less interesting, right? Twain was born Eileen Regina Edwards – not exactly a catchy stage name. Born Elizabeth Stamatina Fey, she changed (or really, just shortened) her name because it was just too long. Born Julie Smith, her changed name isn’t that far off from her birth name. She tried registering for a stage name and Julie Smith was very common. Anne was her mother’s first name and Moore was her father’s middle name, so she put the three together and used that! 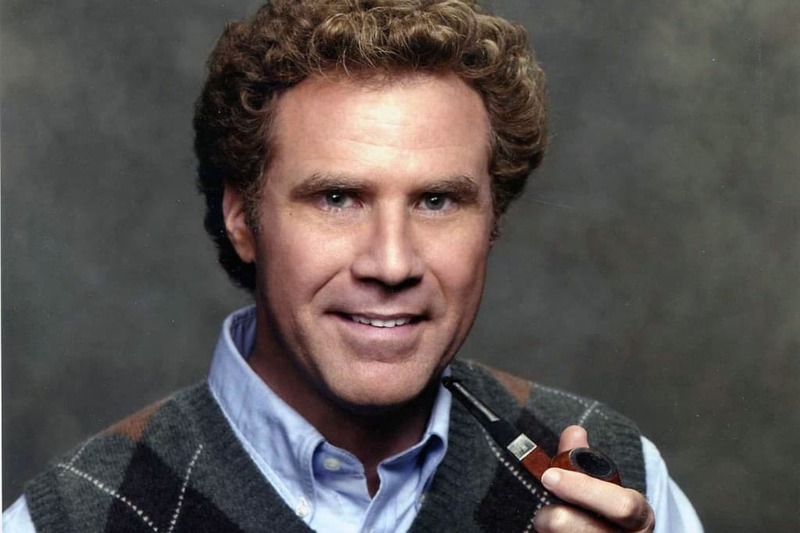 Ferrell’s real name is John William Ferrell. Clearly, John Ferrell sounds much less cool than Will Ferrell. Gaga’s real name is Stefani Joanne Angelina Germanotta – quite the mouthful. Gaga actually started as a nickname from one of her producers, and it just stuck. While very few people believe this to be his birth name, equally few people know what his actual name is. 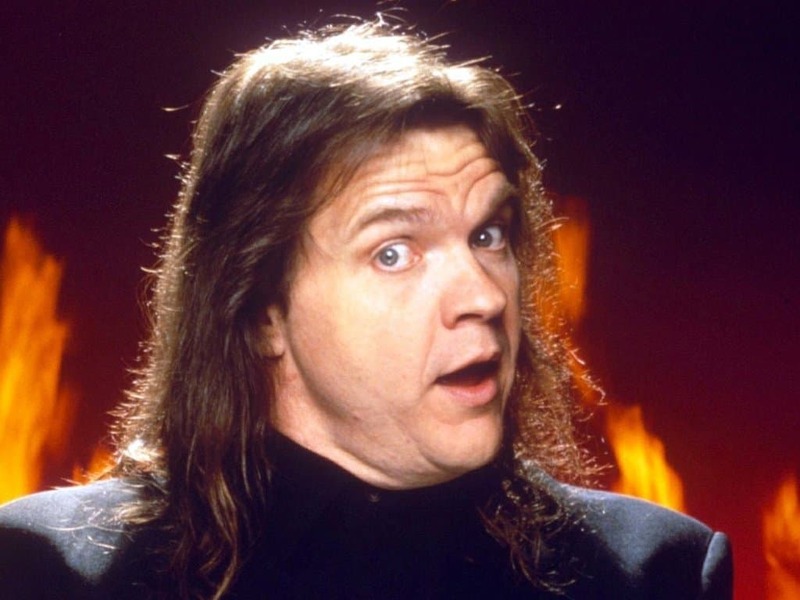 He was born Marvin Lee Aday, and changed his name to Meat Loaf for really no reason at all. Jessie J’s real name is Jessica Ellen Cornish. She has admitted, there is no real reasoning behind the stage name. It just sounds cool. While this is an extremely cool name, it is one that no one was blessed with at birth. Diesel’s birth name was Mark Vincent. 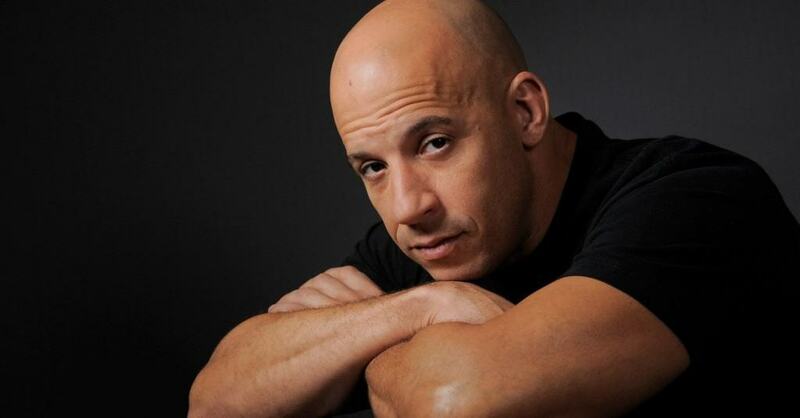 He changed it because obviously Vin Diesel is a much cooler name.